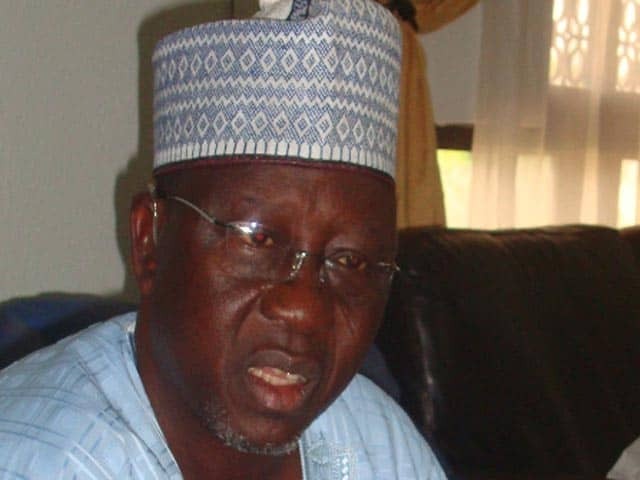 The Nasarawa State Governor, Tanko Al-Makura said it will begin the employment of 2,000 graduates into its civil service. The governor made this announcement during a capacity building training for Nasarawa civil servants, saying the employment of 2,000 graduates which will be drawn from all local government areas of the state will minimise youth restiveness in the state. During the training, ChannelsTV reports that Nasarawa civil servants across all cadres gathered at the Ta’al conference hall for the capacity training programme, which was organised by the state government in collaboration with the industrial training fund. Nasarawa state Head of Civil Service, Thomas Ogiri, at the event said the capacity development programme will enhance productivity and effective discharge of duties.